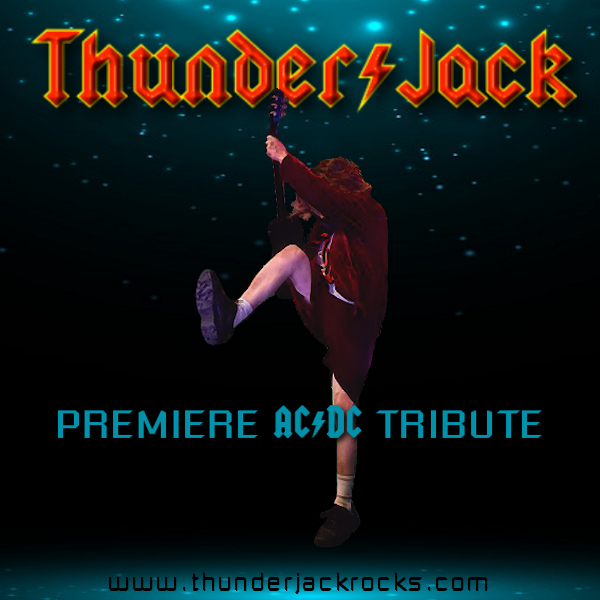 ThunderJack AC/DC Tribute at Main Street Station! There's a reason ThunderJack AC/DC Tribute plays almost every single night of Bike Week at main Street Station year after year....and that reason is AC/DC ROCKS!!! We owe our success to them, and so we do our best to honor this amazing and legendary band by bringing our "A" game to every single show! Come say HI! The Official Bike Week Logo is a registered trademark of the Daytona Regional Chamber of Commerce. All rights reserved.